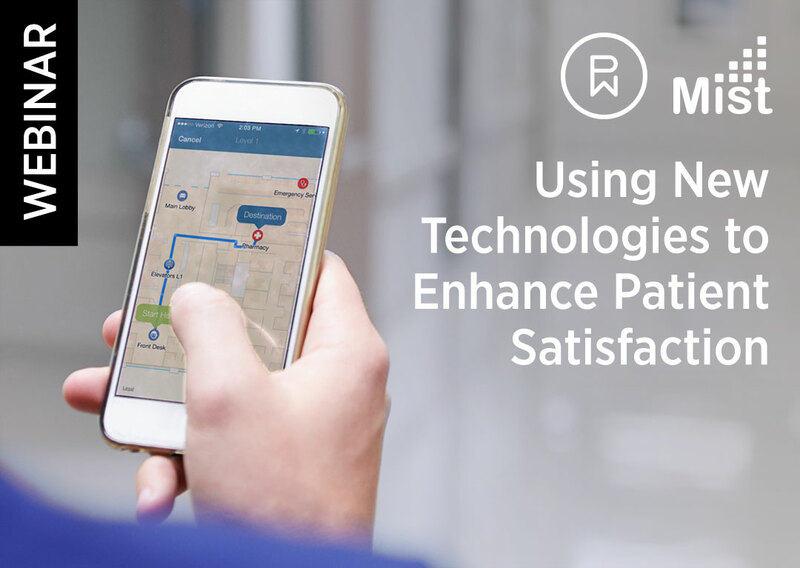 Join industry experts such as Phunware and Mist to learn how mobile location-based technologies can deliver amazing new personalized experiences. 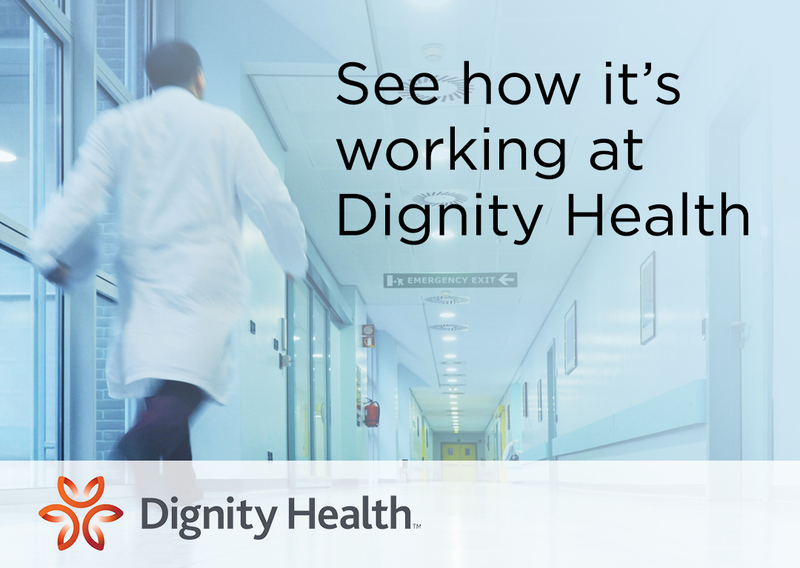 With 39 hospitals and ancillary facilities across 21 states, Dignity Health is a formidable brand in the healthcare industry. 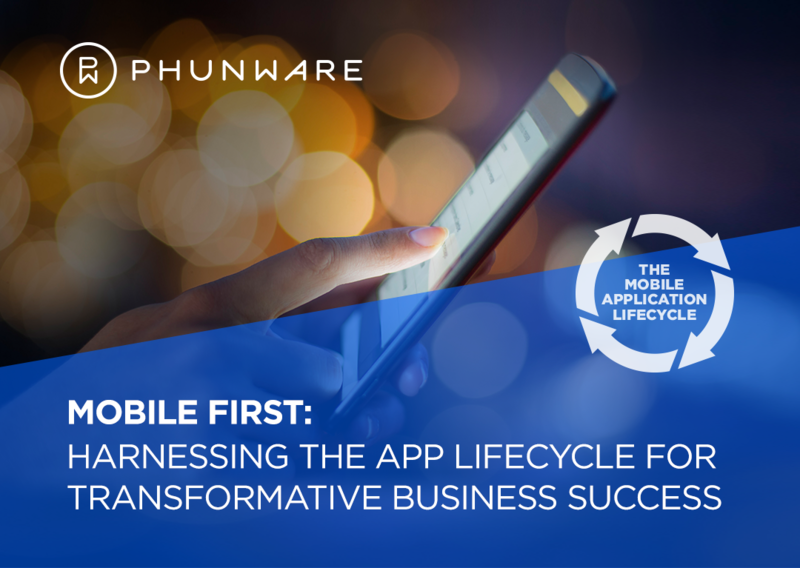 How do you take your mobile app from idea to reality? 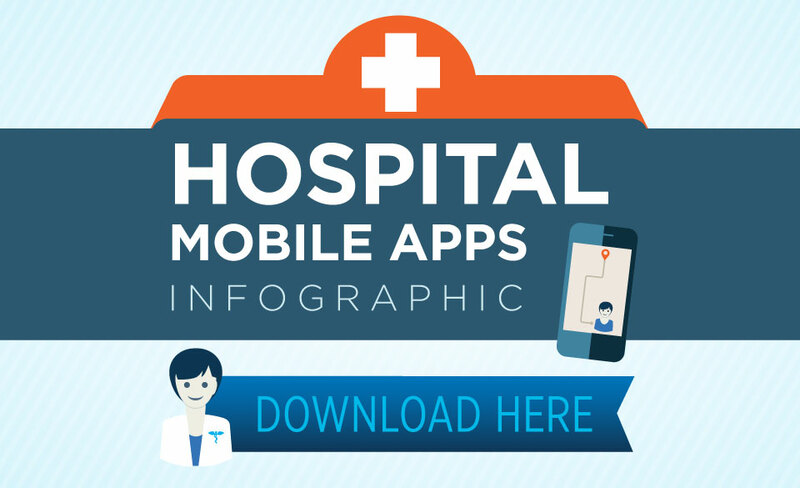 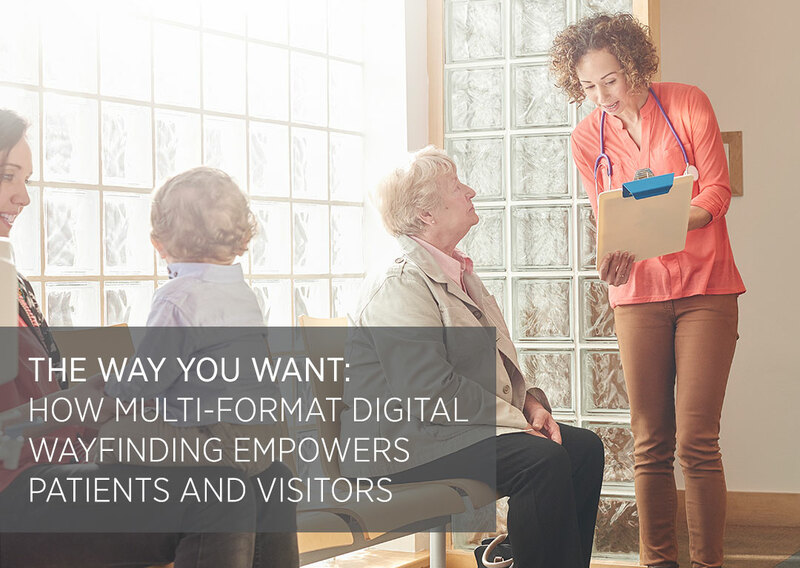 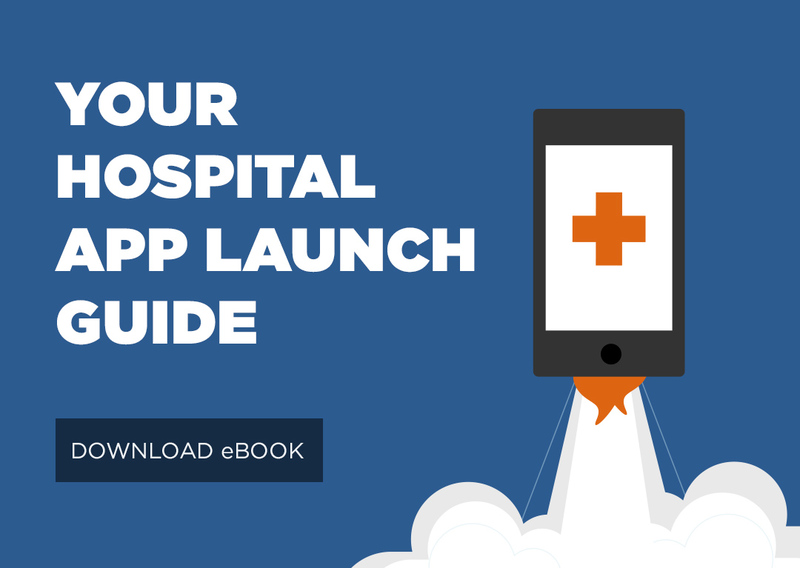 Successfully launching a branded hospital app doesn’t have to be too daunting. 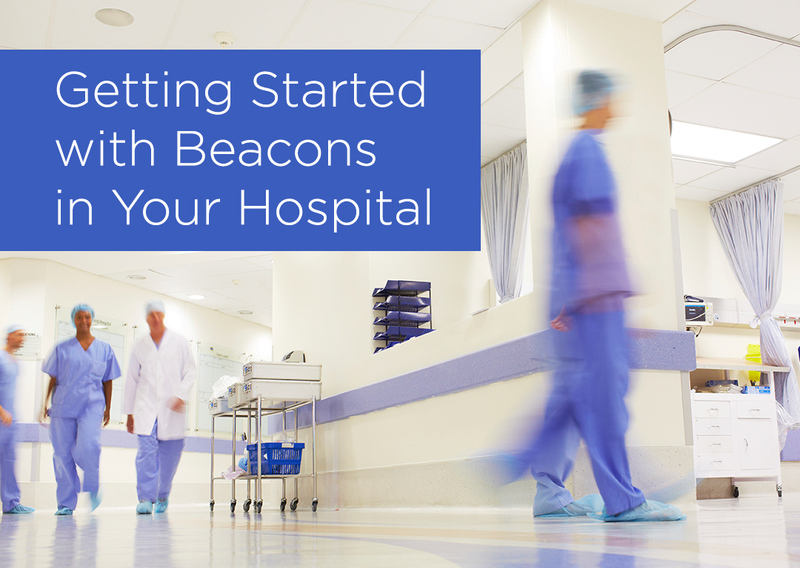 "Excuse me, I'm looking for the _____ unit." 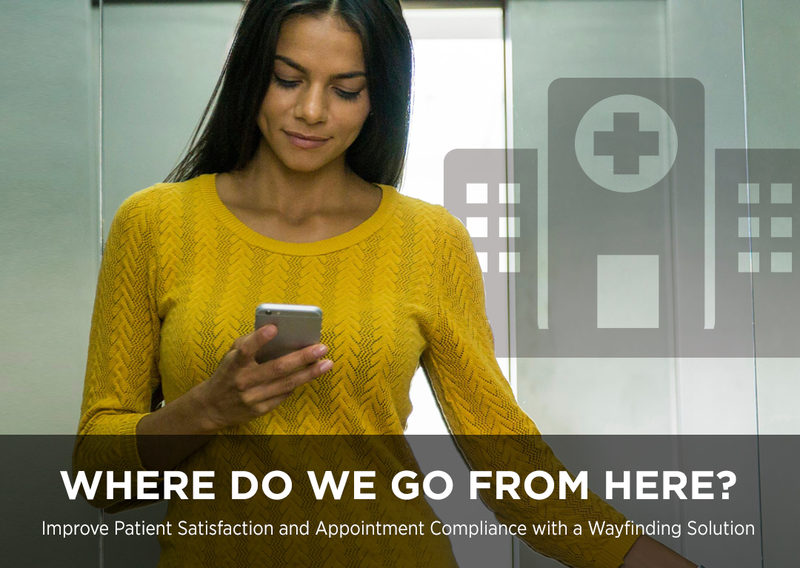 How many times a day do you think patients and visitors stop hospital employees to ask for directions, hopelessly confused in the maze of hallways? 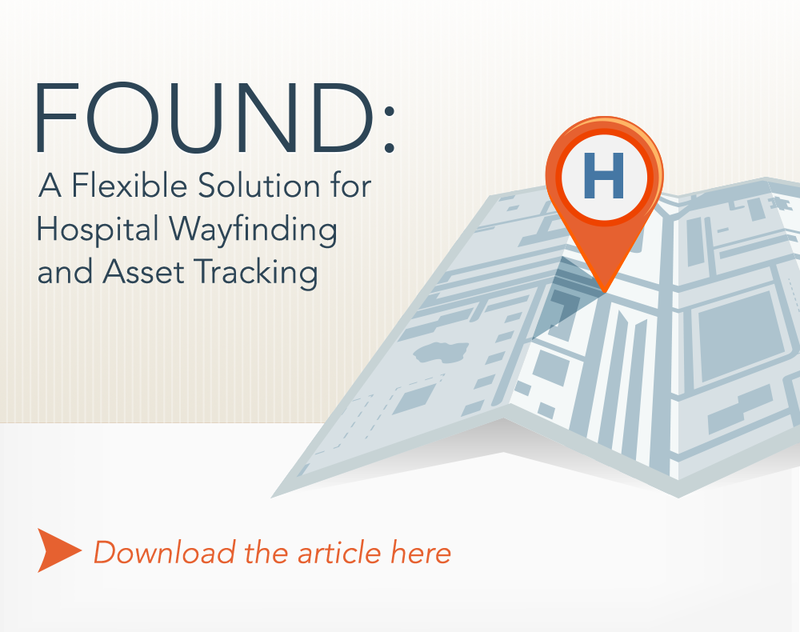 With sprawling campuses, bustling hallways, and equipment that’s designed to be mobile, hospitals are prime candidates for asset loss and theft. 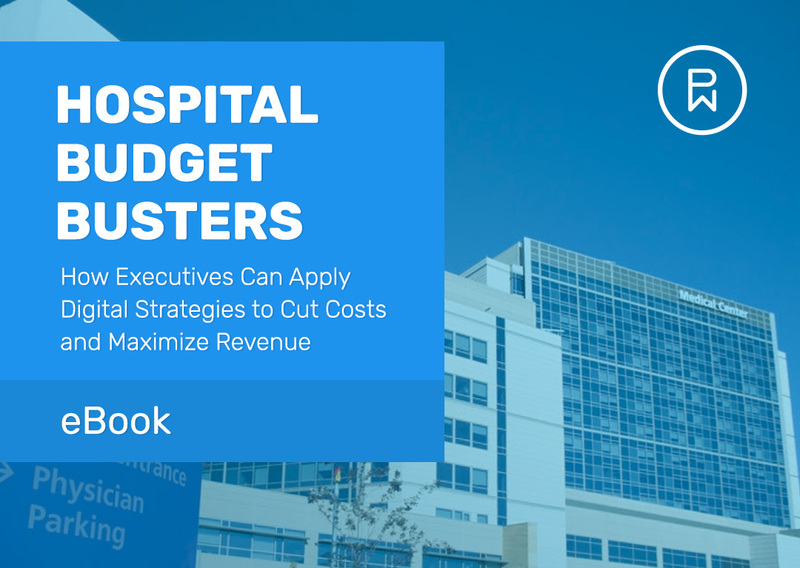 The kicker: hospital assets are expensive.